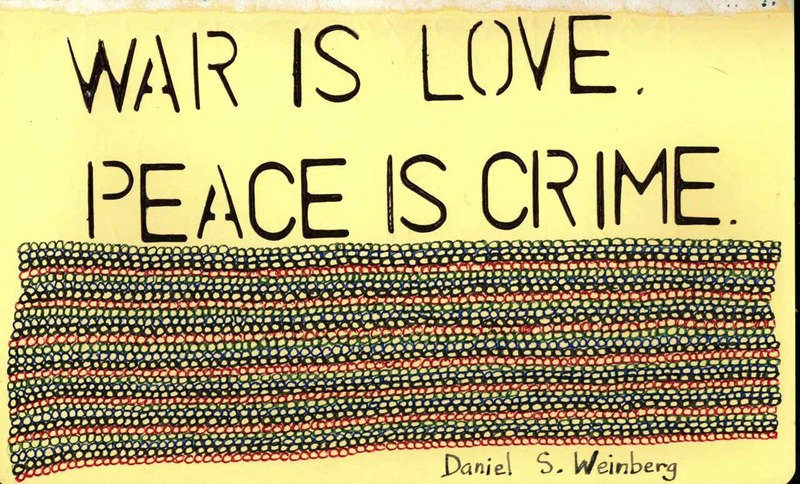 War is Love. Peace is a crime. War is seen as great. Peace is seen as abnormal in the general society.